Fight for Cross-server Glory in League of Angels! Since the release of League of Angels, the award-winning free to play MMORPG has been creating exciting new modes for PvP fans around the world! Players can choose to prove themselves individually against the best in the world, or rally their Guilds to take on rivals for the ultimate bragging rights. Check out below for some of the most popular CS features in LoA! 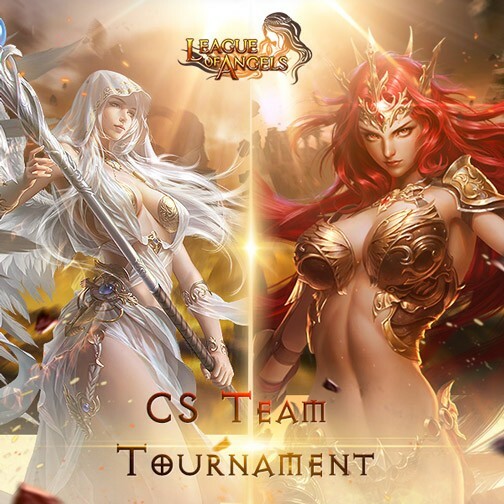 Team up to take part in League of Angel's Cross-server Team Tournament! During the 7-day competition, elite teams from all the servers will compete for to be the Champion. The winners will have a chance to walk away with the Angel Athena and Angel Alecta! The next season will start on October 16th. Remember to sign up with your friends and fight alongside Angel Athena and Alecta! Champion Showdown is an event for players from all servers, all platforms, all time zones, which means this is the highest individual PvP competition for players in LoA all over the world. 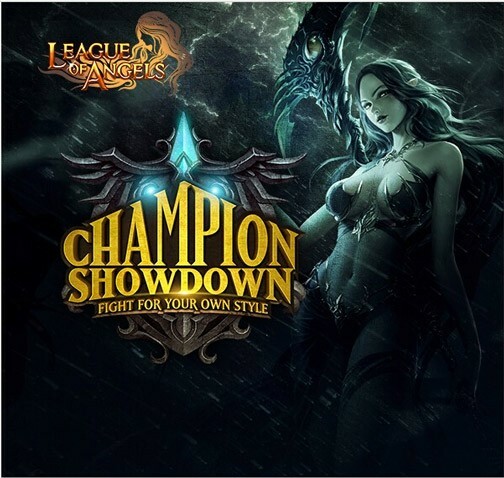 Winners of Champion Showdown will receive special honor and privileges in League of Angels, which includes an exclusive title and a customized weapon! Players will be the one who decides the name and descriptions of the most powerful weapons in game. The 9th Champion Showdown frenzy has just drawn to an end. Congratulations to all the winners! Apart from the traditional sword, dagger, bow and staff, players will be able to design their customized RING now. A new cross-server GVG mode is coming in Update 3.90 for League of Angels! Players can rally their Guilds to take on rivals for great rewards and the ultimate bragging rights. Players will be distributed to different battle fields, and strategy will be extremely important to make full use of the varying strengths of your guild members. Stay tuned for more! What do you guys think about our CS features? 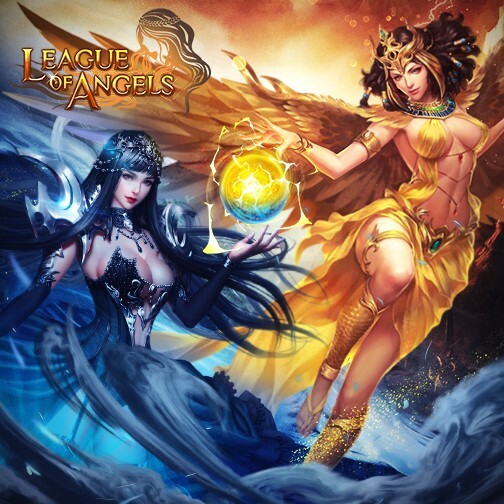 Join League of Angels today and experience one of the hottest browser games absolutely free!